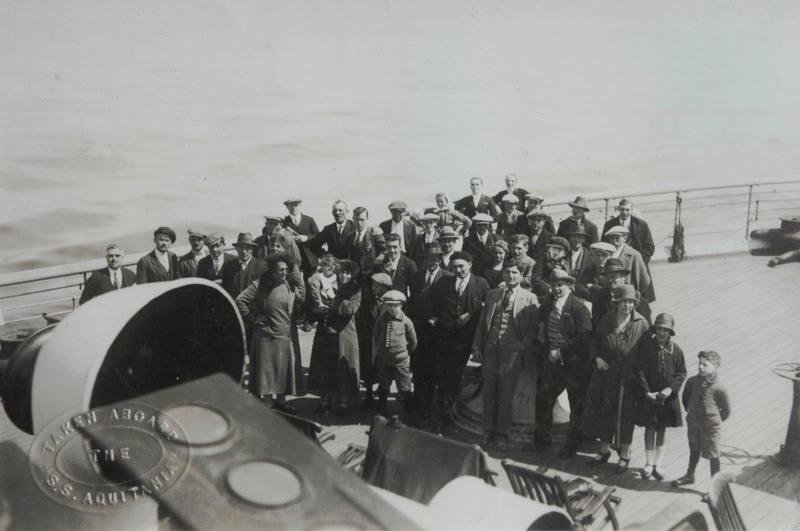 Spanish immigrants aboard the SS Aquitania, courtesy of Joe Losada. Between 1880 and 1930, tens of thousands of Spaniards emigrated to the United States. Some came directly from Spain, often recruited as semi-skilled labor in specific industries: cultivating sugarcane on the Hawaiian Islands; mining coal or refining zinc or steel in West Virginia, Pennsylvania, Ohio and elsewhere; tending sheep in the western mountain states; cutting granite in the quarries and stone sheds of New England, for example. Many others found their way to the US following less formalized routes, often re-emigrating from points in the Spanish-speaking Americas, to wherever work could be had in the US: as cigar makers or merchants in Key West and Tampa, Florida; as dockworkers and seamen based in New York; as fishermen, farmers, cannery workers or domestic servants in California, for example. From the 1941 book commemorating the 50th anniversary of the establishment of Tampa’s Centro Español. The Spaniards tended to live in close proximity to one another, and, in many cases, in close proximity to Spanish-speakers from countries other than Spain: eg, Puerto Ricans in New York; Mexicans in California; Cubans in Tampa. And like most other ethnic/national groups in the pre-New Deal United States, the Spaniards tended to band together in all manner of social groups and mutual aid societies, in an attempt to weave their own social safety net, at a time when there was no social security, no unemployment insurance, no Medicare or Medicaid. 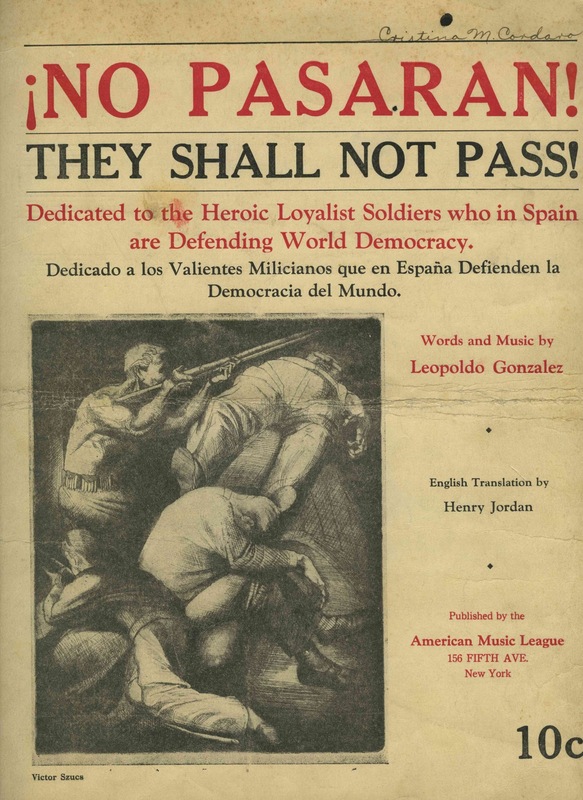 Spanish Civil War rallying song, composed by Tampa resident Leopoldo González in 1937. By the time the Spanish Civil War broke out in 1936, there was a veritable archipelago of small but vibrant Spanish enclaves dotting and crisscrossing the entire geography of the US: from Hallowell, Maine, through Canton, Ohio, and on to Bakersfield, California, from Tampa, Florida through St. Louis, Missouri, and on to Boise, Idaho. The immigrants were primarily working-class industrial laborers or peasants, and the vast majority of them supported the democratically elected government of the Spanish Republic, which was under siege following a military coup staged by General Francisco Franco. During the years of the war (1936-39), many of the smaller, scattered Spanish enclaves merged together under the umbrella of an organization known as Sociedades Hispanas Confederadas [SSHHCC], in an attempt to coordinate fundraising efforts on behalf of the Spanish Republic. Thanks to this wartime mobilization, and thanks to the literature and propaganda produced by the SSHHCC, many of the smaller Spanish enclaves become visible at this time, as the hundreds of fundraising activities –dances, picnics, soccer matches, etc.—are often announced and later reported on with great detail in posters, handbills, bulletins and newspapers that have survived in family archives. 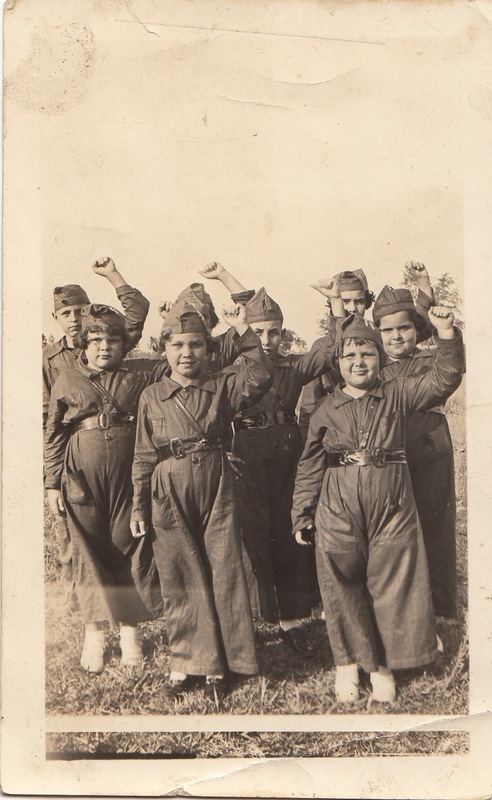 Tampa children dressed up as Loyalist milicianas, courtesy of Alicia Menéndez. If these Spanish immigrants in the US harbored dreams of someday returning to Spain –and most of them did– those hopes were probably dashed once and for all by the victory of the fascist forces led by General Francisco Franco. Politics aside, there really was no going back after 1939: Spain’s economy and infrastructure had been devastated by the brutal and total war waged throughout the country at the height of the Great Depression. Adversity, necessity, and perhaps the faint hope of returning to Spain had been the glue that had held together the Spanish immigrant community in the US through the twenties and thirties. Now, with the possibility of returning to Spain more or less off the table, the opportunities and relative prosperity of post-World War II America would act as solvents. Ethnic enclaves usually located in urban centers became less desirable when a house in the suburbs beckoned; social clubs were rendered less crucial, once the New Deal reforms kicked in. So it is that the story of Spanish immigration to the US has been rendered almost invisible, though its traces can still be found –often privatized, domesticated and transformed, in the stories, photo albums and recipes of descendants all over the United States. Spanish Immigrants in the United States: Ni frailes ni conquistadores is a project aimed at documenting, archiving and interpreting this precarious history. We conduct fieldwork in places that were once home to significant Spanish communities; searching out and interviewing descendants; gathering their stories and recipes, scanning and labeling their photographs, with the intention of creating an on-line, multimedia archive, that will put back into public circulation a rich collective history that has become the stuff of private nostalgia or, in some cases, idiosyncratic local history. We will also produce a brief creative documentary film based on the stories and the archival materials that we are able to compile at each site. 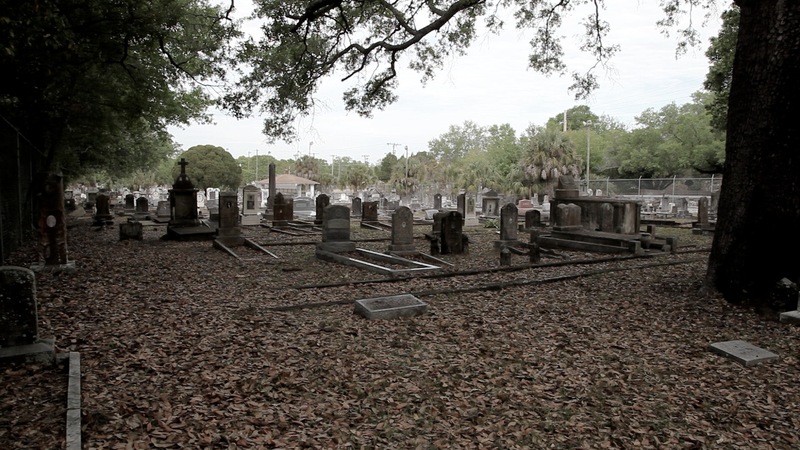 For the most part, the case of Tampa, Florida follows the general trajectory outlined above. Spanish immigrants begin to arrive steadily in the late nineteenth- and into the early twentieth-century, attracted primarily by the relocation to Tampa of cigar factories from Key West and Havana, Cuba. 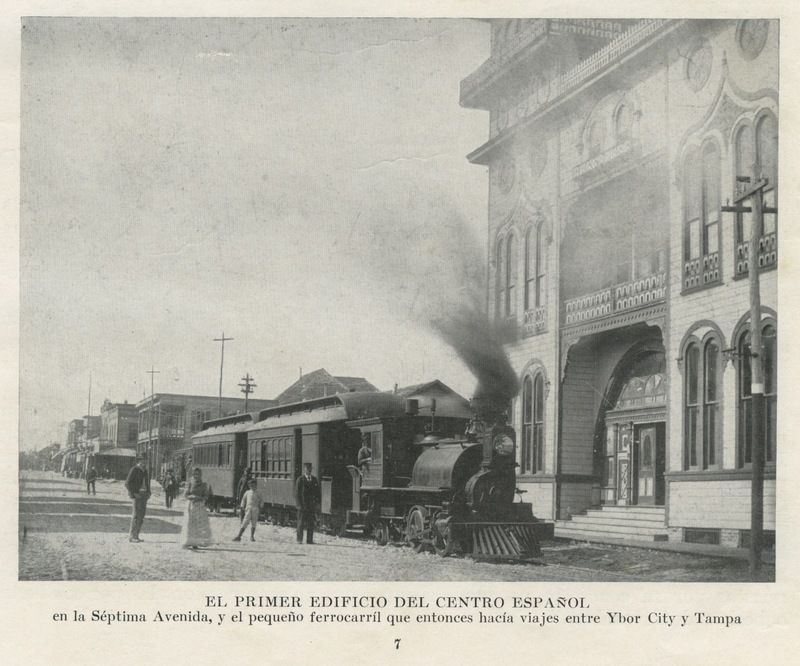 Tampa received Spaniards who were re-emigrating from Cuba, and eventually, immigrants who left Spain with Tampa as their destination. 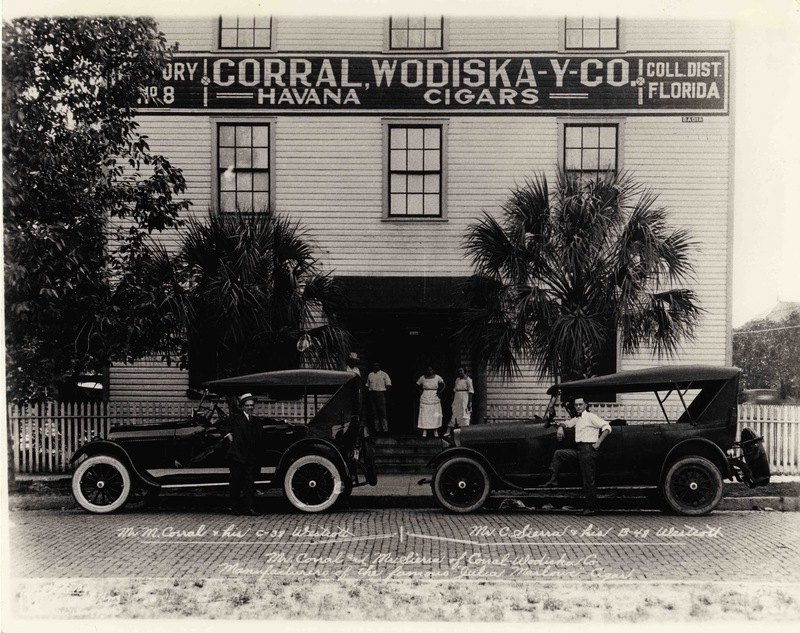 They tended to settle in two main enclaves, Ybor City and West Tampa, where they lived and worked among Cubans, and eventually Sicilians; there were also Germans –many involved in the graphic design end of cigar production (boxes, labels, rings, etc. )—and Jews –who were often small business owners. Like Spanish immigrants elsewhere, those in Tampa banded together in mutual aid societies, small and large, to provide for themselves the kind of safety net that was not available otherwise. By the time of the outbreak of the Spanish Civil War in 1936, the Spanish colony in Tampa was large and relatively united; the war galvanized the colony even further, and the mobilization efforts on behalf of the Republic were truly extraordinary. Like everywhere else, however, the height of cohesiveness and vibrancy of the Spanish colony of Tampa in the mid to late 1930s coincides with the beginning of what would be a rapid decline and dissolution of the colonia. The cigar business was in trouble since the late 20s, as cigar smoking was falling out of favor, and cigar –and more importantly, cigarette—production was being intensely mechanized. The other dissolving factors did their work as well; the realization that there was no going back to Spain, the relative prosperity and the reduced need to rely on community-generated social services in the post WW II period; these things, joined with the assimilation and mobility of the immigrants’ children and grandchildren contributed to the gradual dissolution of Spanish Tampa as a vibrant, organic community. The construction, in the 1960s, of an interstate highway right through the heart of what had been Ybor City, is an eloquent emblem of the forces that drove the dissolution of Tampa’s Spanish community. 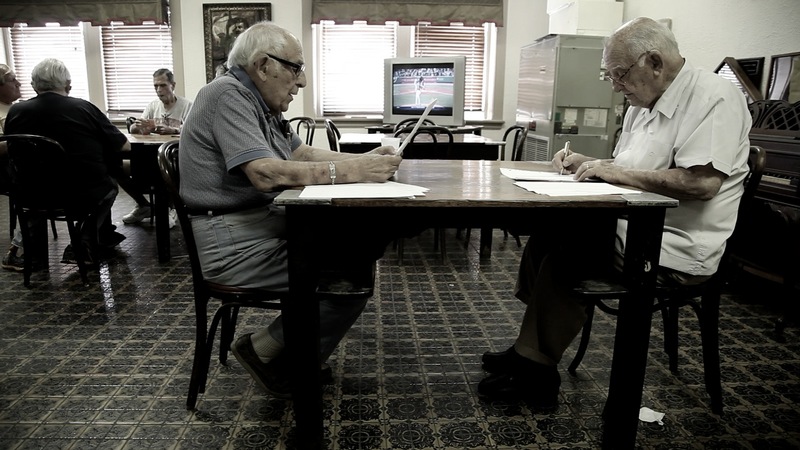 Angel Rañón and José Oural have spent years compiling a list of over 1,000 nicknames of Spanish tampeños; in the bar of the Centro Asturiano, these two Spanish-born nonagenarians go over the list, while they reminisce about the tight-knit community that is sketched out by the list of nicknames. Cathy Varón invites her father over to her house, to eat some Spanish tortilla, and to rehearse a presentation Cathy needs to make for a creative writing class, about her rediscovery of her mother’s family archive. 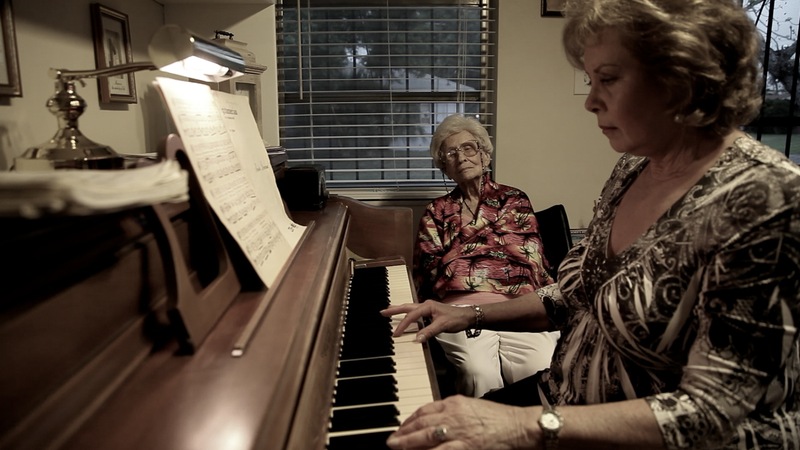 Rañón, Oural and Eduardo Varón head over to the majestic theater of Tampa’s Centro Asturiano, to view home movie footage that was shot in Tampa in 1938, and that has been preserved in the archives of the University of South Florida.